And Even More Christmas Word Puzzles! If your kids love puzzles they are in a for a treat this year because we have really binged on exciting new Christmas puzzles. 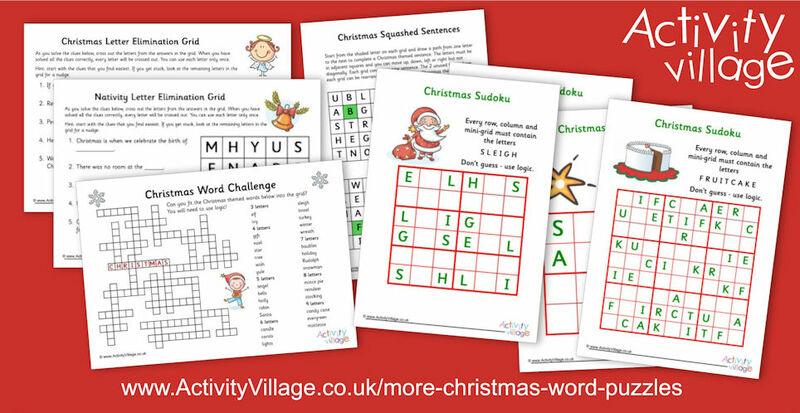 Here are even more Christmas word puzzles to add to our collection.